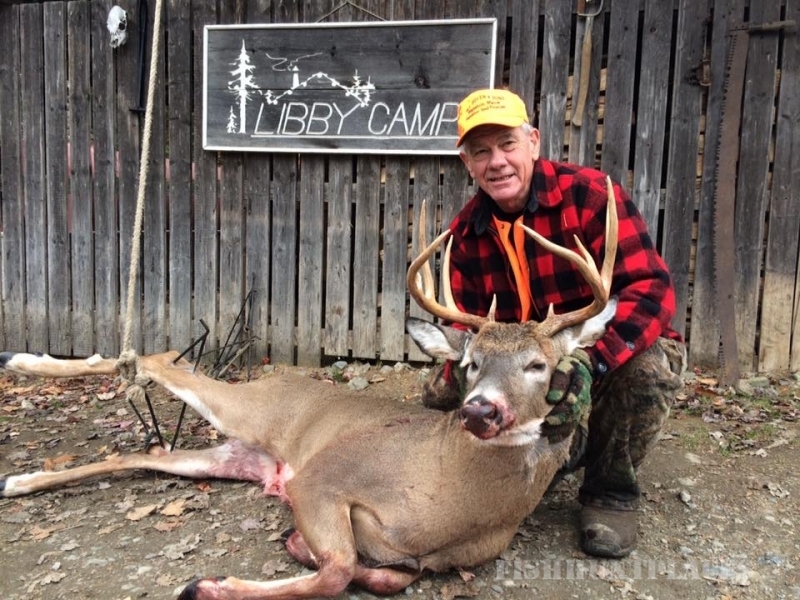 Libby’s Sporting Camps is located in the vast North Maine Woods region of Maine. 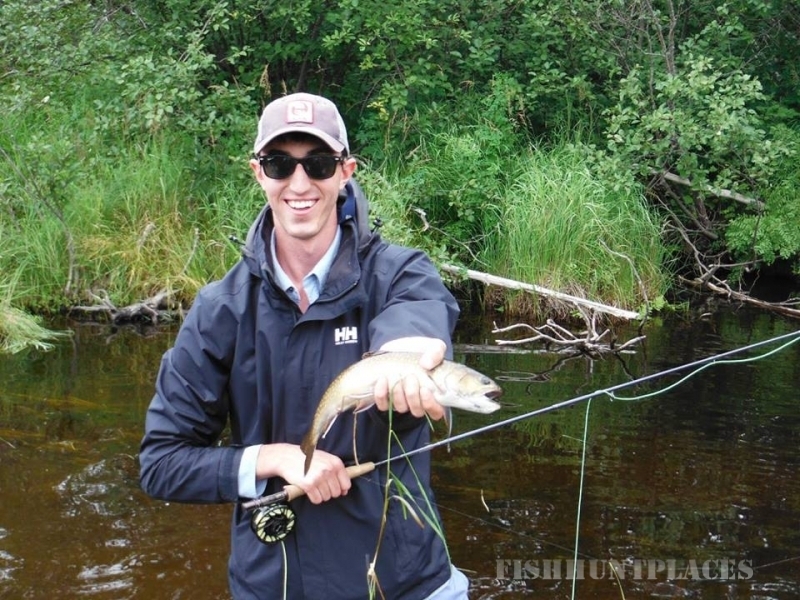 We specialize in fly fishing for native Brook Trout and Landlocked Salmon in small ponds and rivers, wingshooting for wild Ruffed Grouse and Woodcock, as well as trophy big game hunting for Black Bear, Moose, and Whitetail Deer. Libby’s is an award winning Orvis endorsed lodge in both Fly Fishing and Wingshooting, the only lodge in the east for both. 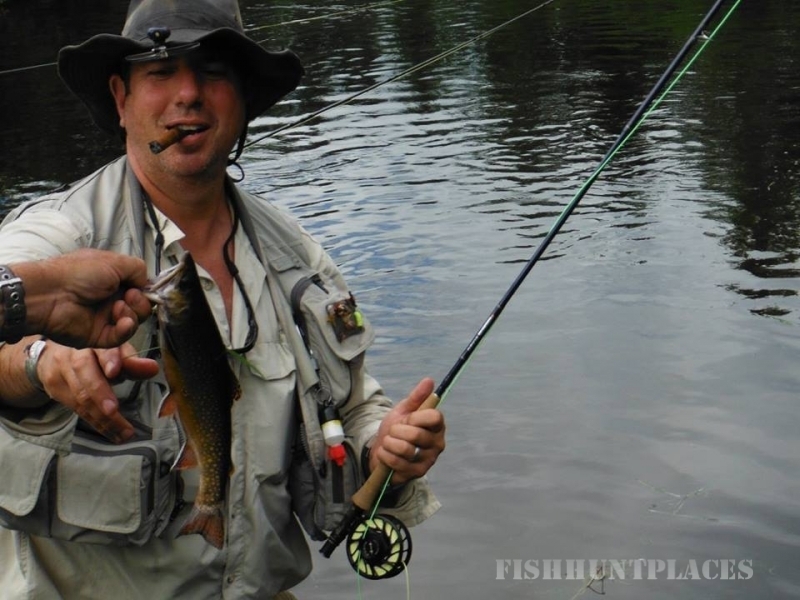 This endorsement is kept by providing world-class fishing and hunting with exceptional service. 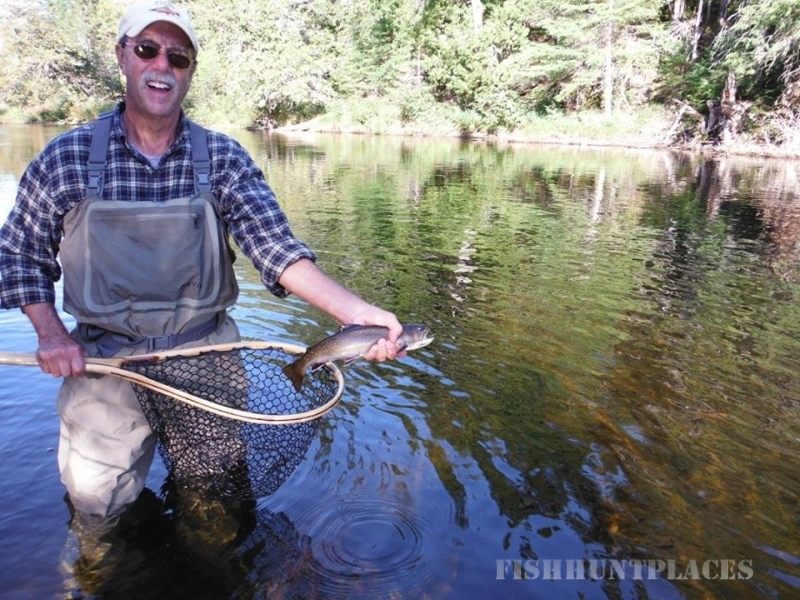 This commitment to service and conservation has been recognized with Libby’s receiving the 2006-2007 Orvis Endorsed Lodge of the year, 2010 Maine Tourism Hall of Fame award, as well as being featured as one of the greatest fishing and hunting lodges in North America in numerous books and magazines. 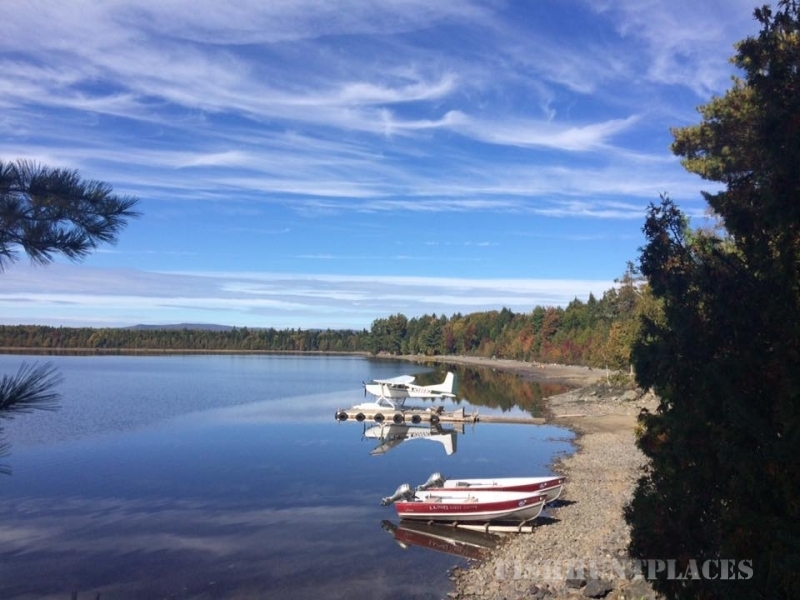 Libby’s is unique in the Eastern U.S. in that it has two Cessna seaplanes on site to access remote regions as well as their 10 outpost cabins. 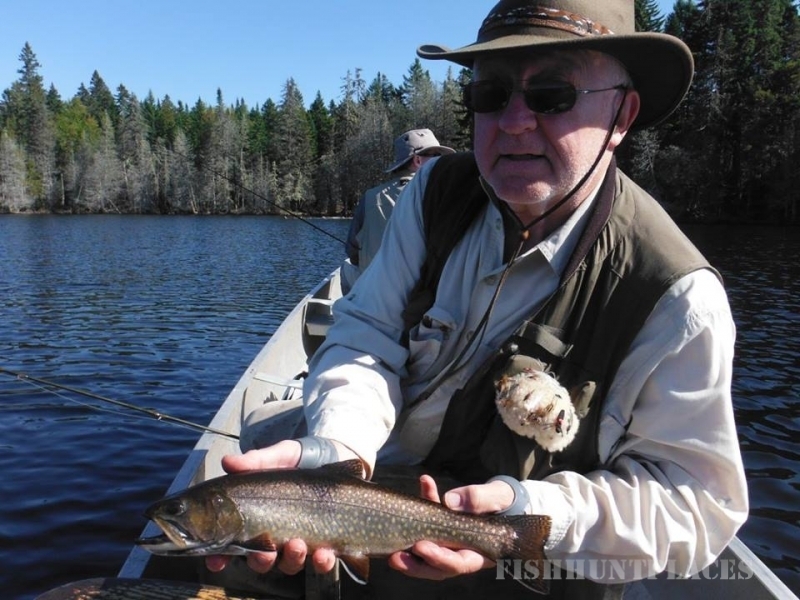 This allows the sportsman to fish for trophy native brook trout or hunt a much broader region than at a typical lodge. The 3 ½ million acre, privately owned North Maine Woods is home to one of the largest Ruffed Grouse populations in the U.S. Libby’s knowledgeable guides with their well trained Bird Dogs can put you on numerous birds on old tote roads, grown-in clear cuts, and Alder swamps. Woodcock migration stays steady throughout the hunting season and gives the hunter some fast opportunities at these wily birds. The North Maine Woods is an active forest with continuing harvest. 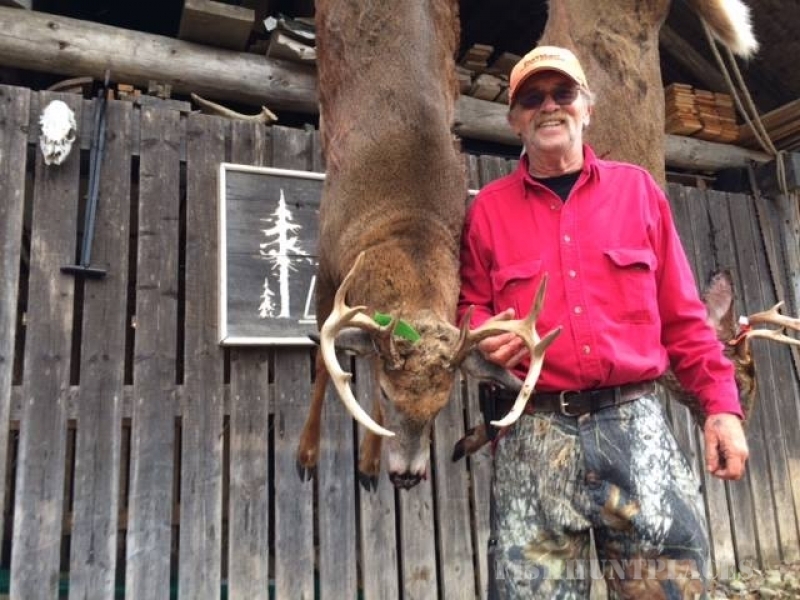 This continuing harvest provides ample food for big game. 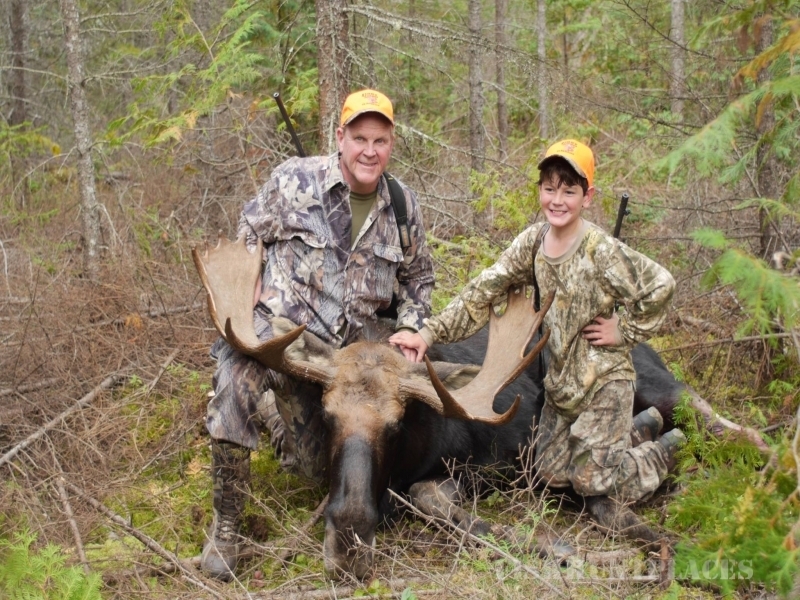 Northern Maine has seen increased populations in Black Bear and Moose over the last two decades, and Libby’s has harvested some of the largest trophies of both. 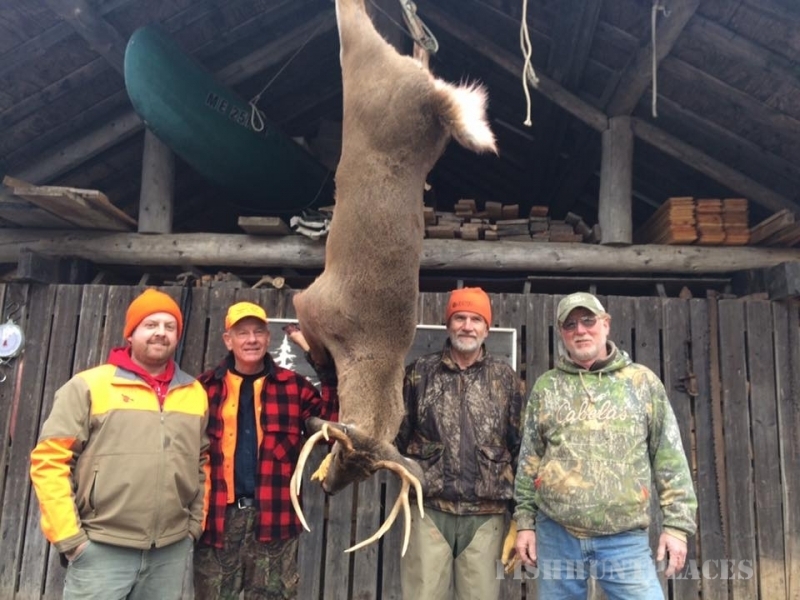 The Whitetail deer population is not overabundant as it is in some area of the eastern United States, but this low population gives our Bucks a chance to grow to trophy size. Whitetails pushing 300 pounds live weight with 150 class racks are within our area.